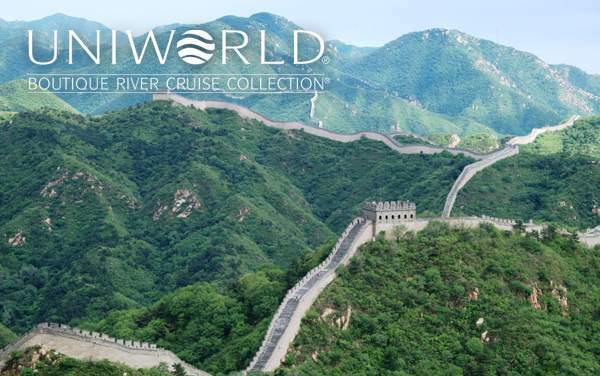 An in-depth exploration of China’s rich history begins aboard a 2019 and 2020 Uniworld Boutique River Cruise. Sail along the Yangtze River winding through narrow and dramatic gorges, and immerse yourself in the significant regional touches and world famous landmarks like The Great Wall of China in Beijing, Museum of the Terracotta Warriors and Horses in Xi’an, and a Shanghai Acrobats Show. 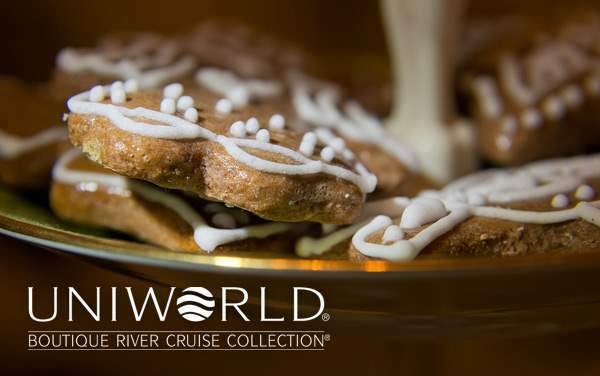 Your 2019 and 2020 Uniworld Boutique River Cruise to China may very well be the missing piece to your complete world history lesson, and The Cruise Web’s spectacular cruise deals for Uniworld cruises to China could put some extraordinary savings in your pocket. Book your cruise with confidence when you trust our Cruise Consultants to take over the stressful part of this vacation planning. 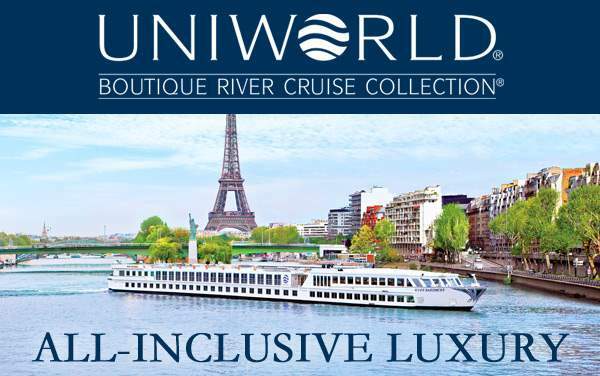 We guarantee the best cruise offers for all shore activities while cruising to China with Uniworld Boutique River Cruises. Give us a call today and find out how.